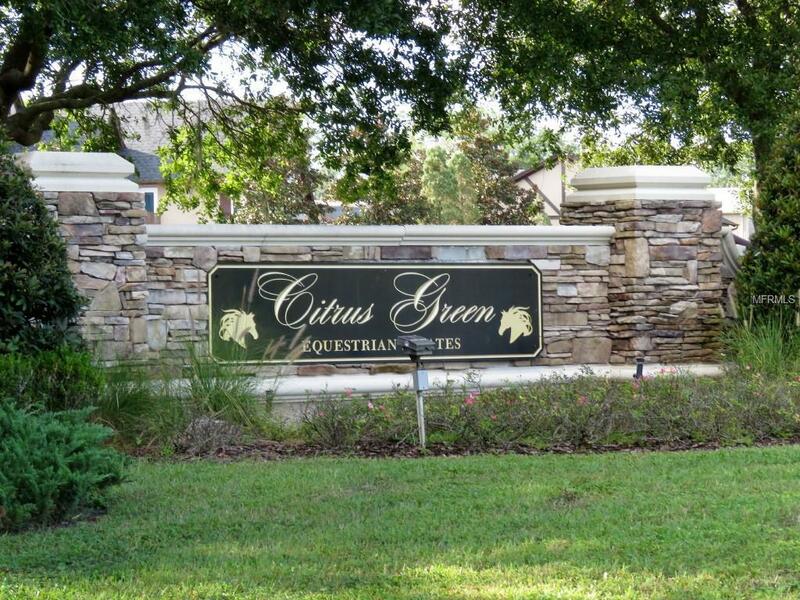 Welcome to one of the most discerning equestrian communities in Hillsborough County. Citrus Green! 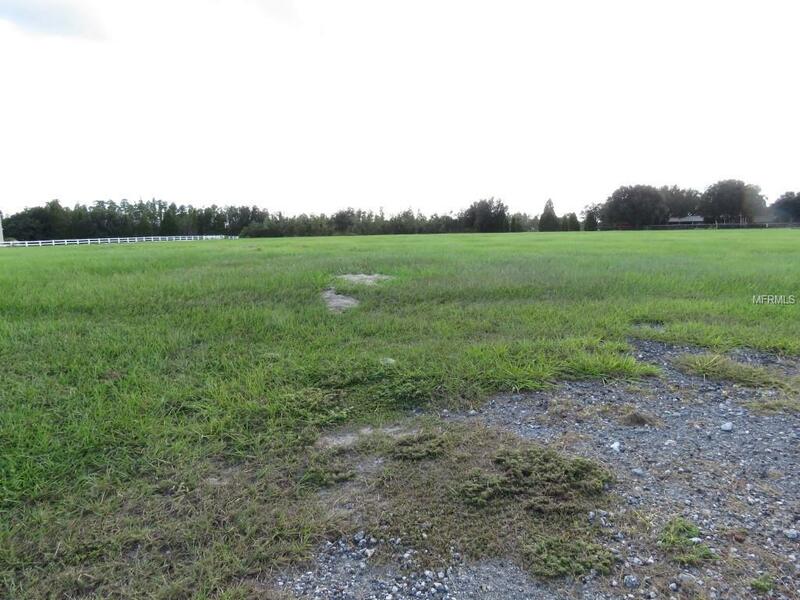 Made up of 5 to 10 acre lots, with nature at her best. You are surrounded by large stately homes. 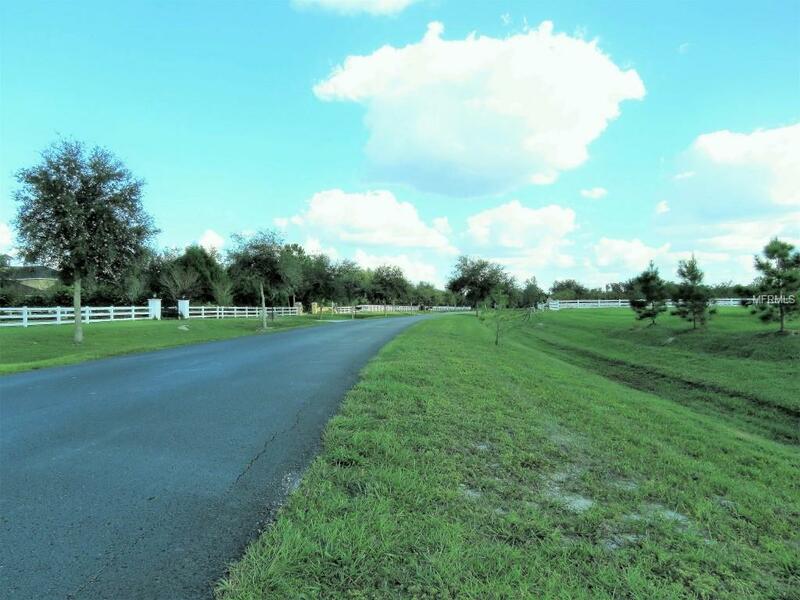 There are lush green pastures for your horses and a scenic pond in the back. And lots of stores close by for your shopping convenience. Top rated schools and many eateries with most any kind of cuisine to satisfy your taste buds. When only the best will do, come for a visit and feel the serenity. 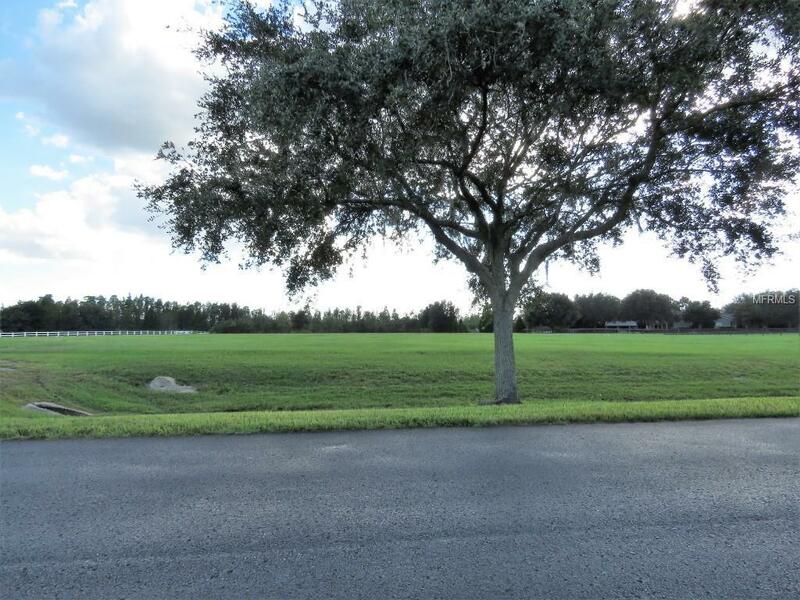 Tampa International Airport and the The International Mall are only 25 minutes away.